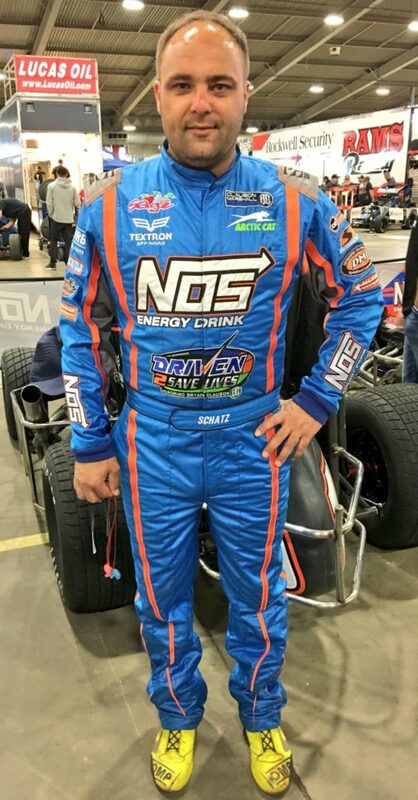 Donny participated in his second consecutive Chili Bowl in January 2018. His team owner was Clauson-Marshall Racing. Donny started 5th in his heat race and finished 4th. Donny started 10th in his qualifying race and finished 4th. Donny started 11th in the A-main and finished 23rd after getting caught up in an accident. Donny started 12th in the 2nd D-main and finished 7th.